What you need is a ﻿strategy ﻿supported by a digital, data-driven culture. Is “digital” transforming your organization? Whenever I have to advise an organization about their “digital strategy” I start with a digital maturity assessment. The initial request — often with the CEO or CMO backing — is often around the lines of “we need a digital strategy”. In just a couple of weeks (sometimes hours! ), I can present an honest and independent appreciation of my client capabilities, strengths and weaknesses. The picture is rarely what they expect — faced with a fuzzy or even no strategy at all, the “digital” aspect of the strategy becomes a moot point. I prefer to talk about the importance of a digital culture rather than a digital strategy. In one such occasion, the first objection came quickly: “what is your digital strategy for 2020? what about IoT? [Internet of Things — the latest buzzword after “Big Data”] Should we create an app for the Apple Watch?” This marketing & sales manager had recently attended one of those “inspirational” talks where a “visionary” predicted how things are going to be in 5 years from now. Thinking back about it, it’s interesting to note there were some elements of virtual reality, but nobody could have seen the Pokemon Go craze coming! Inspiration is good when you have exhausted the list of low-hanging fruits and best practices… in the meantime, get to work! Nevertheless, a lack of “strategy” is an opportunity to make bold suggestions or align with the corporate vision and values. With experience comes the ability to leverage ideas and concepts borrowed from the numerous clients I worked with over the years. My field of expertise is primarily analytics: breaking complex subjects into smaller parts so we can understand them, measure what’s relevant, act small, and optimize the whole. I’m a fervent advocate of baby steps to get going and create the momentum that will gradually increase velocity. I define velocity as the ability to reduce the time and efforts between the identification of a problem (or opportunity) and the successful delivery of an optimal and realistic solution to solve the problem (or leverage the opportunity). Any presentation should end with a call to action. The kind of “to do’s” that can and should be approved on the spot. Without this initial sense of urgency and momentum, early initiatives often fall flat and nothing happens. Seth Godin once said “too much data leads to not enough belief” and he was right. Organizations suffers from what I would call “the curse of data” — postponing decisions until the next study, the next report, the next datum that could be the magic answer to their Holy search. I have more than once witnessed people being so afraid of making the wrong choice they sat and waited for data to tell them. An interesting article in Fortune suggested despite the hype around “failing fast” and being “agile”, decision processes are actually slowing down. The article cite size and bureaucratie as being the culprits, but I suspect “data” might be the root cause of this growing issue. In fact, not data per say, but the inappropriate expectations surrounding the use of data — a lack of faith, less tolerance to risks and greater resistance to change. How can you detect the symptoms of this Data Curse? People tend to send reports and studies (whether internal or external) without adding a summary, a takeaway, a question or a comment. This results is a gradual disengagement - people do not actually read the document, or maybe worse, simply pass it along to their email distribution list and further contribute to the spread of the curse. without the above, the organization is at risk of outsourcing important decisions and jeopardizing its future. 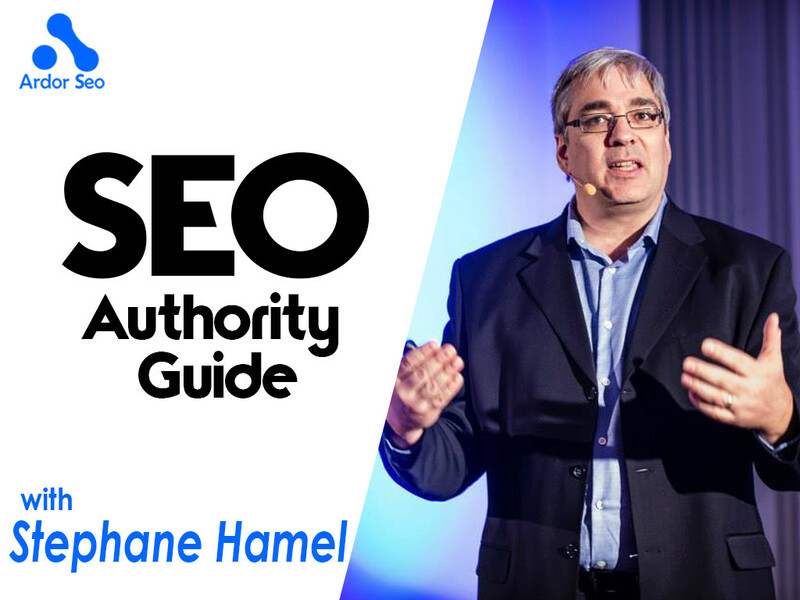 Stéphane Hamel is a seasoned consultant, Faculty Chair, Digital Analytics for Simplilearn / MarketMotive and distinguished thought leader in the field of digital analytics. 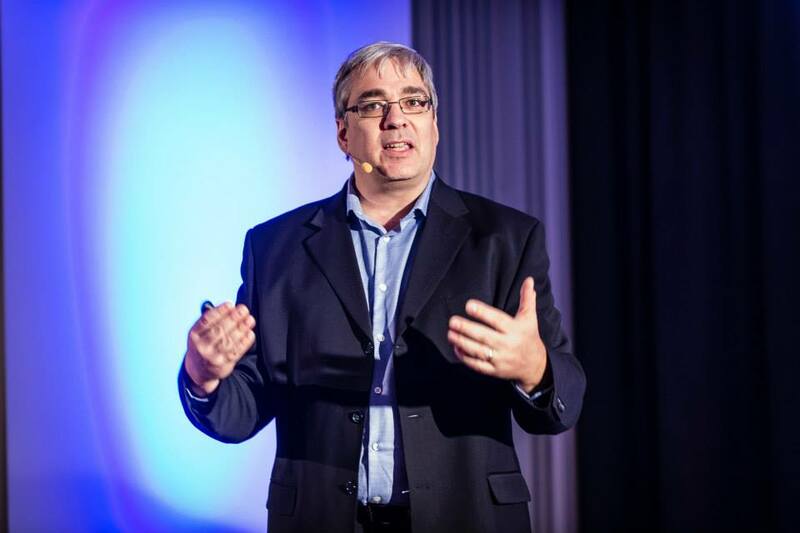 Recognized as Google Product Strategy/Expert (2016) and named Most Influential Industry Contributor by the Digital Analytics Association (2012), he has made significant contributions to the industry, including creating the Digital Analytics Maturity Model, the Web Analytics Solution Profiler (WASP) quality assurance tool as well as other tools and concepts throughout the years. Stéphane has previously held a leadership position with award winning Cardinal Path agency, board positions with the DAA and thought hundreds of students enrolled in the UBC Award of Achievement in Digital Analytics and graduate-level marketing classes at Laval University. In addition, Stéphane co-manages the largest Google Analytics user community on Google Plus and serve on a number of advisory boards for agencies, startups and vendors in the digital analytics industry. He is frequently called upon to speak at conferences around the world and an often-quoted media contributor on the topic of digital intelligence and analysis. Stéphane holds an MBA in eBusiness and work from home in a historical heritage area called Île d’Orléans, near Québec-city, Canada. You can find Stéphane on LinkedIn, Google﻿﻿+, Twitter and Medium. ​Make sure to visit his website and subscribe to the newsletter.